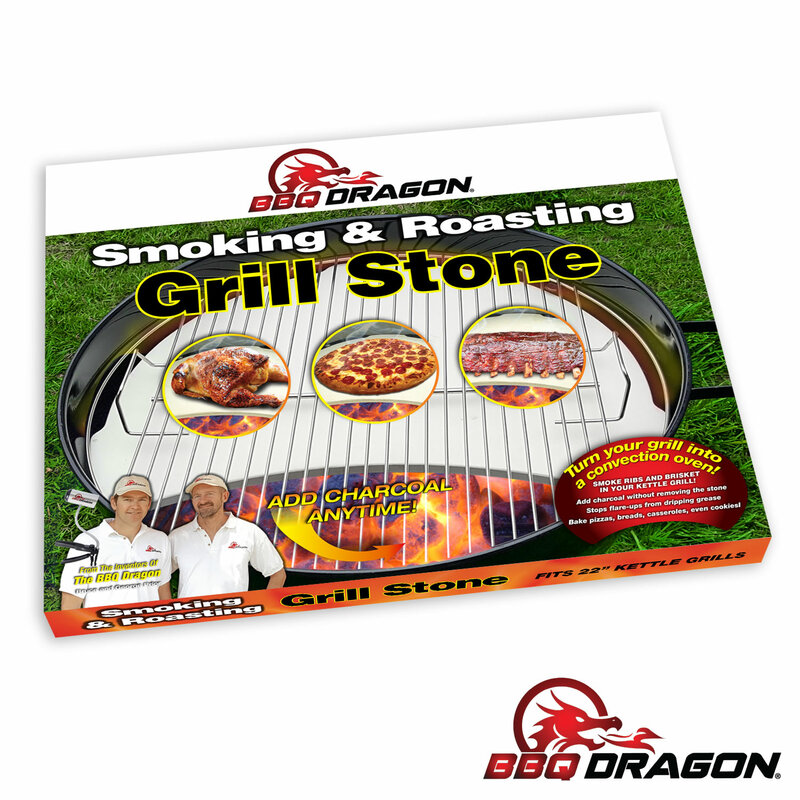 Turn your kettle grill into a smoker or convection oven – just by popping in this grill stone. 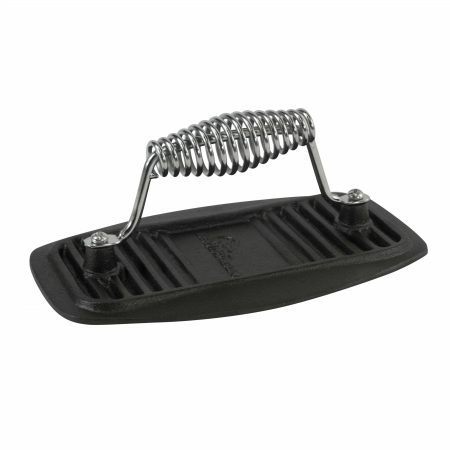 This heavy ceramic grill stone fits just under your grate, and prevents radiant heat from burning your food, so you can grill low and slow, or cook a whole chicken or rib roast – without EVER having to turn the food. 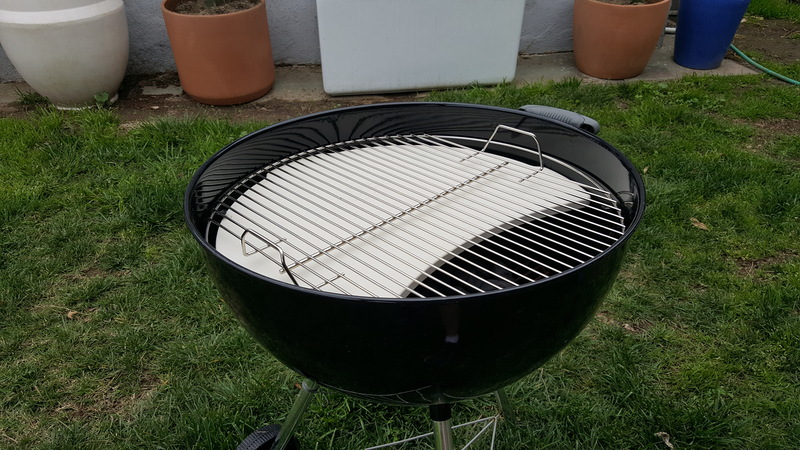 This is the easiest and best way to use your grill as a smoker. Cook chicken thighs without grease flare-ups. 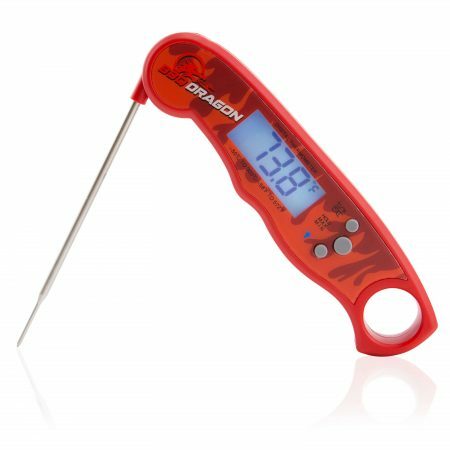 Control temperature perfectly for smoking ribs, by adjusting the vents in your smoker. 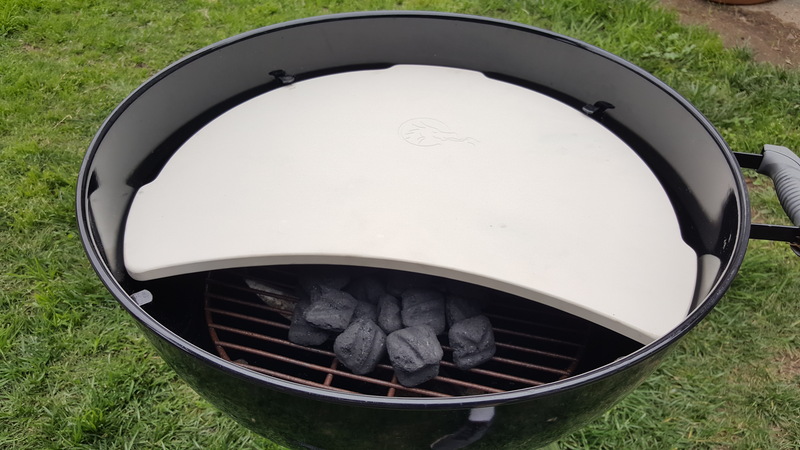 The grill stone adds thermal mass to keep heat even. One pile of charcoal cooks at oven temps for 2 to 3 hours. Made from high-temperature resistant Cordierite. A 9 pound BEAST. Also use as a pizza stone, by placing on top of, instead of under, the grate. 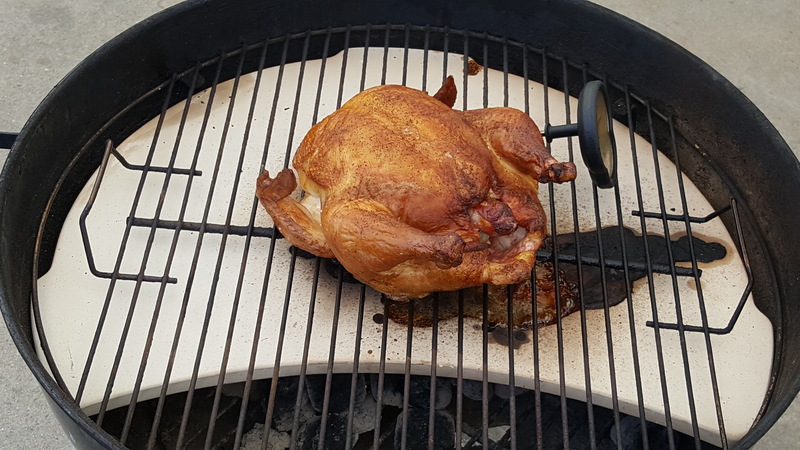 To cook a whole chicken in your kettle grill: 1. Add charcoal and light. 2. 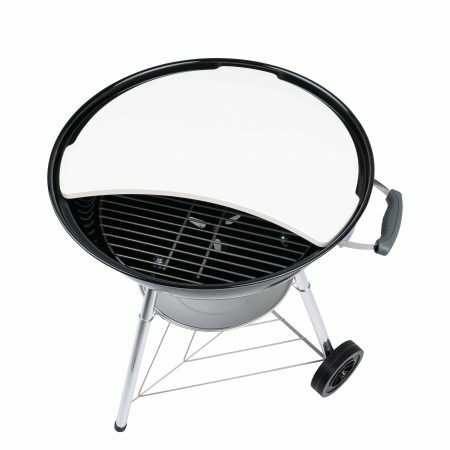 Insert the grill stone. 3. Put the grate over it. 4. Drop on your bird. 5. 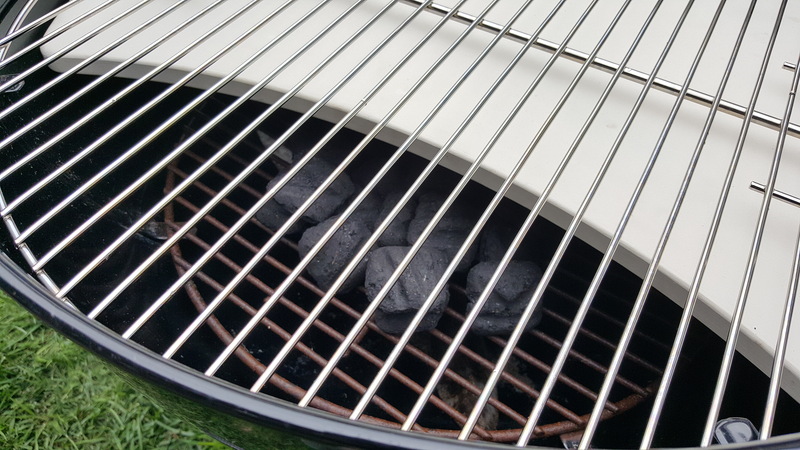 Dial down your vents to keep the grill at about 350F. 6. Wait an hour. 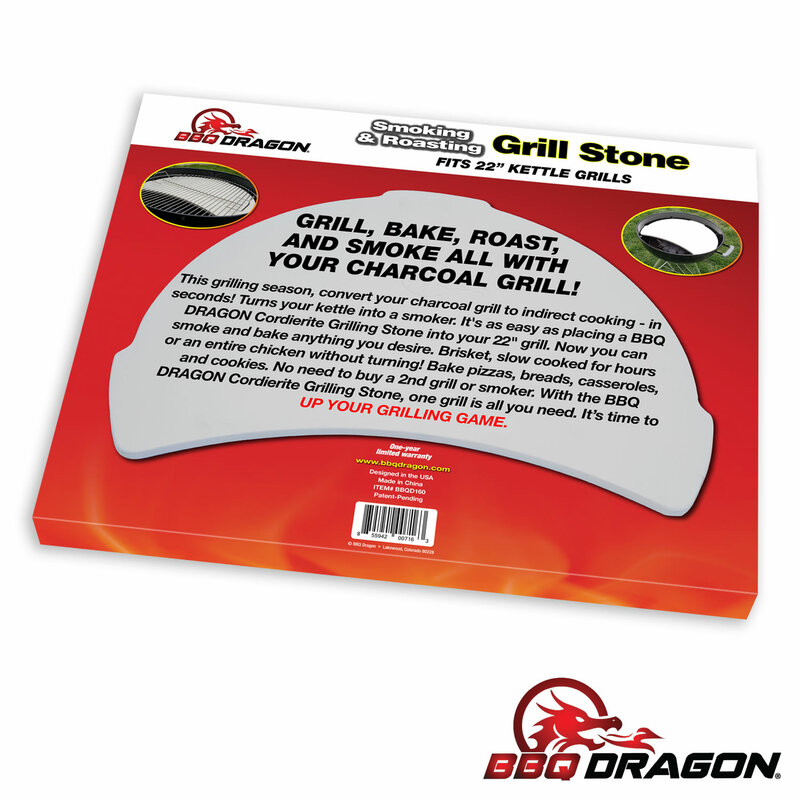 This cooking stone will absolutely transform your grill, and your grilling, or your FULL MONEY BACK. 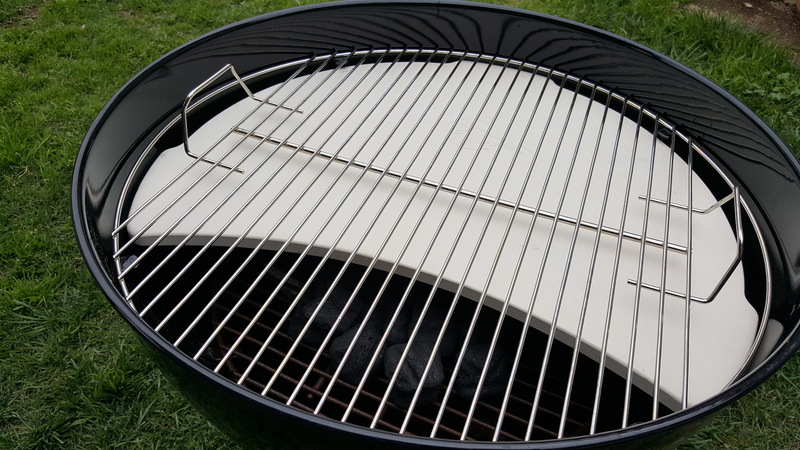 Instant-read Waterproof Meat Thermometer Brush ‘n Rake: A huge grill brush + a massive coal rake = A BEAST!